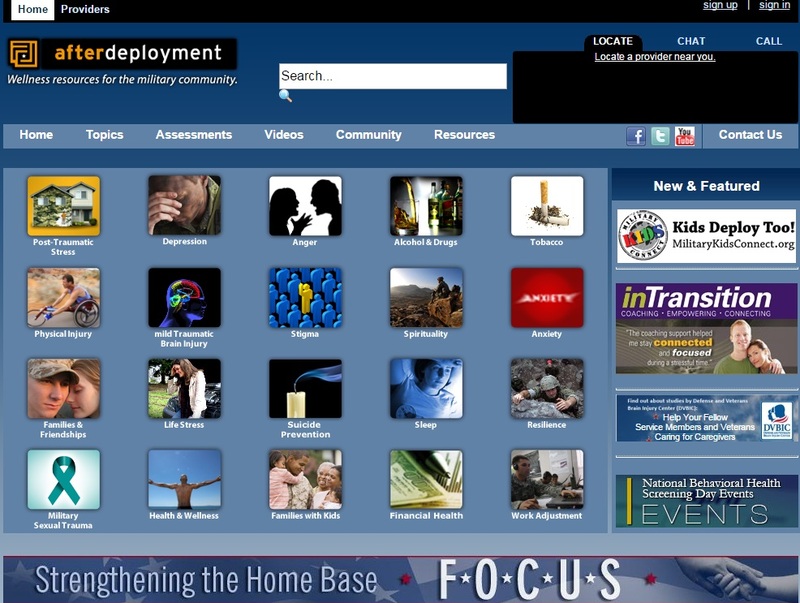 These are general resources available for military personnel and their family members during recovery and reintegration. 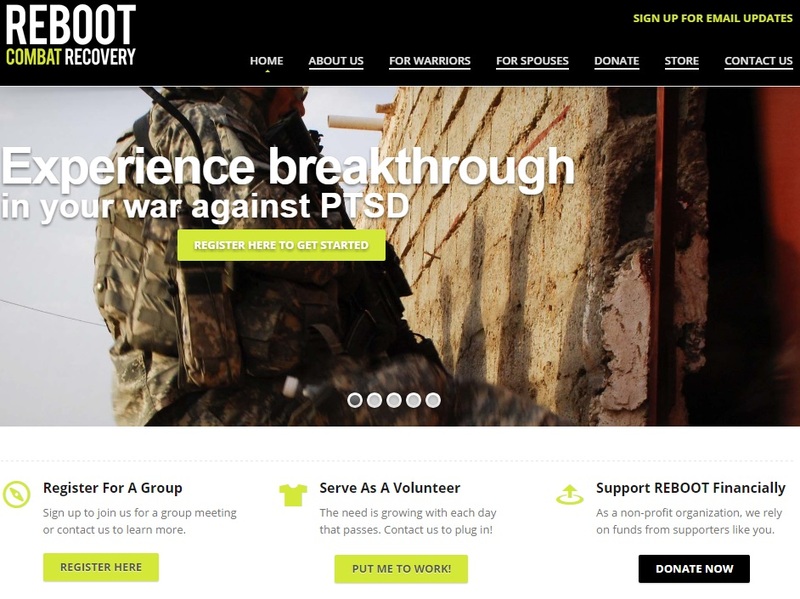 REBOOT exists to address the often overlooked spiritual aspects of combat trauma. Our programs speak to issues of identity, false guilt, forgiveness and building an environment of healing by connecting the hurting with the Healer. 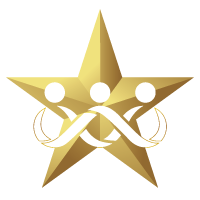 For services outside of our lane of expertise, we partner with many government and non-profit based providers to complete this triangle of care. 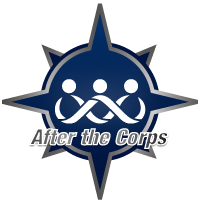 On a regular basis we refer our members to local counseling or therapy resources and partner with them to deliver meaningful outcomes. 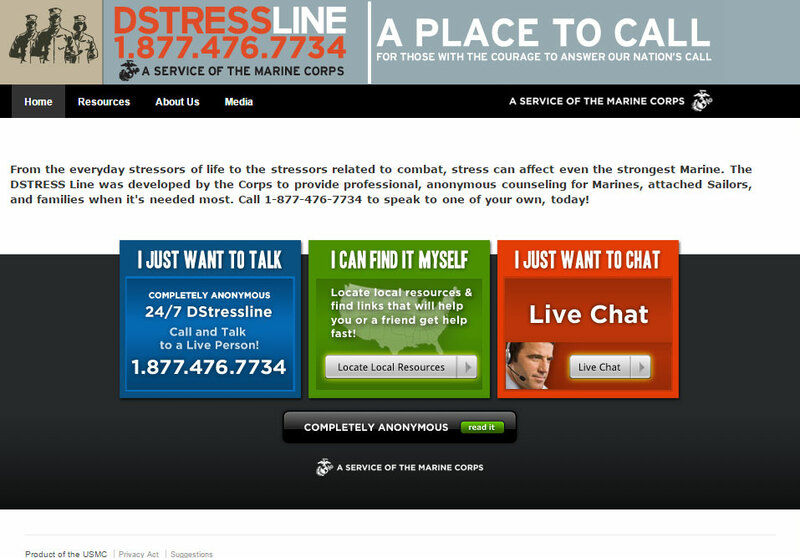 A new service was developed by the Marine Corps called the DSTRESS Line. 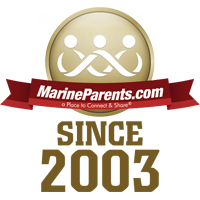 It provides 24/7 counseling support for Marines, Marine Veterans, and their families and loved ones. 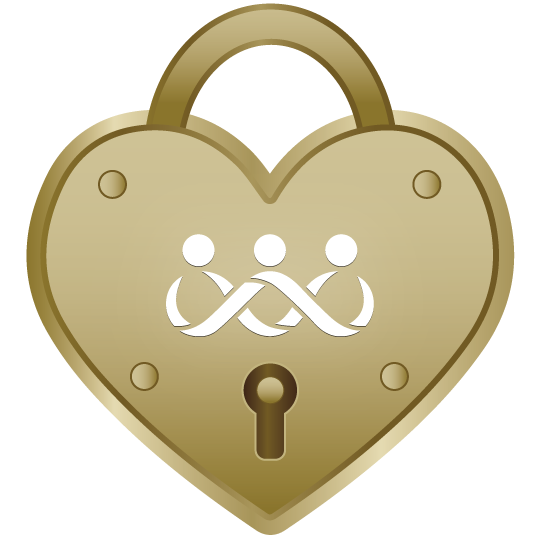 The anonymous counseling consists of professional support for any stress-related issue including work, personal, relationship, family and financial. Call 877-476-7734 any time of the day or week to speak with someone who can help. 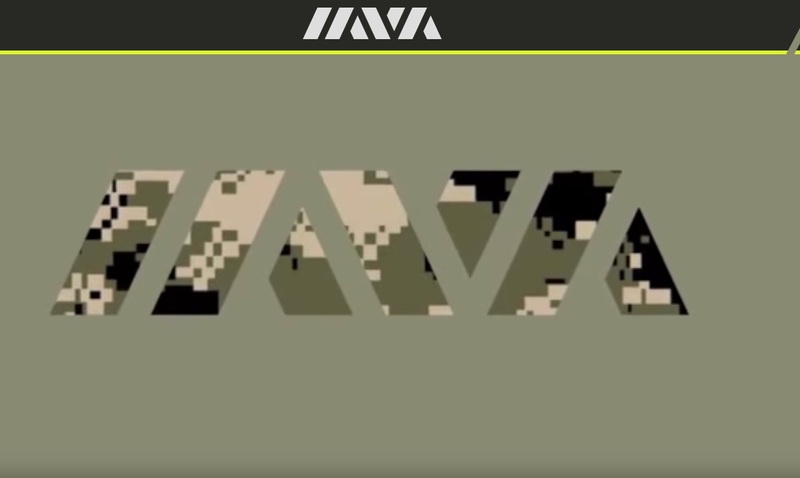 IAVA is the leading post-9/11 veteran empowerment organization (VEO) with the most diverse and rapidly growing membership in America. 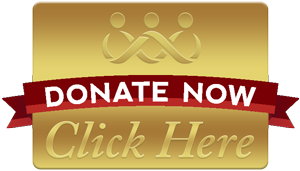 IAVI does not just support veterans, they empower them! 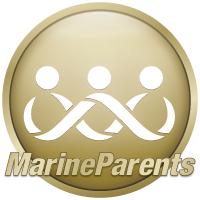 Offers support and assistance for wounded, ill and injured Marines, Sailors attached to or in support of Marine units, and their family members throughout all phases of recovery. The Wounded Warrior Call Center provides 24/7 assistance to all WII Marines, whether they were injured in combat or elsewhere, at 877-487-6299. The WWR also offers non-medical care around the clock. 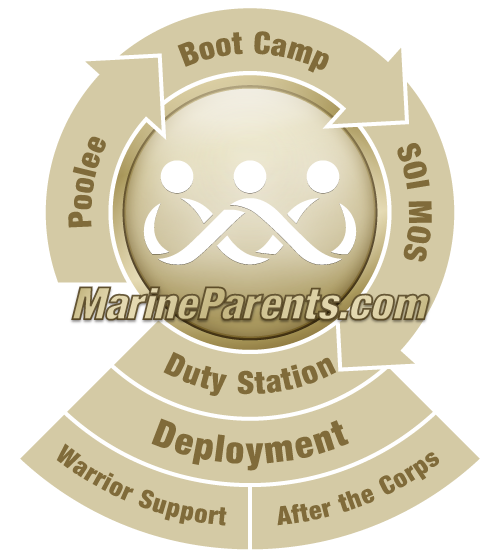 Marines can utilize the call center for support as they return to duty or transition to civilian life. Builds or modifies homes to be more disability accessible for soldiers severely wounded or disabled in combat. 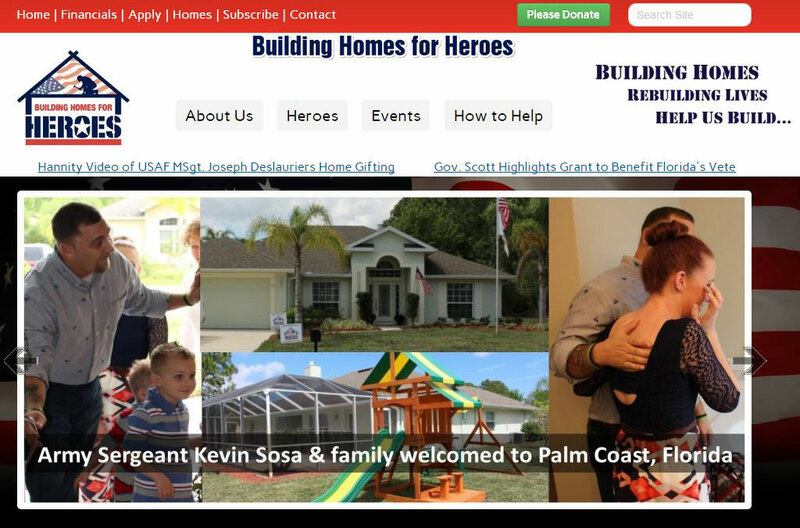 To inquire about assistance call 516-684-9220, or email info@buildinghomesforheroes.com. 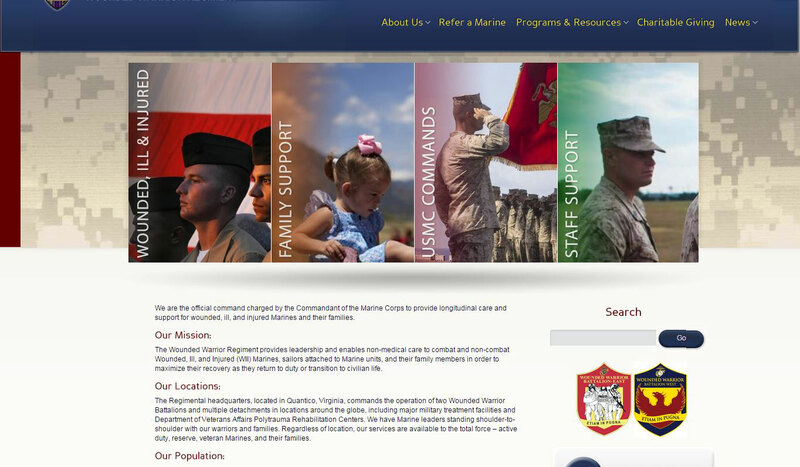 Hopes to enhance the quality of life for US service members and their families who have been adversely affected by injuries. 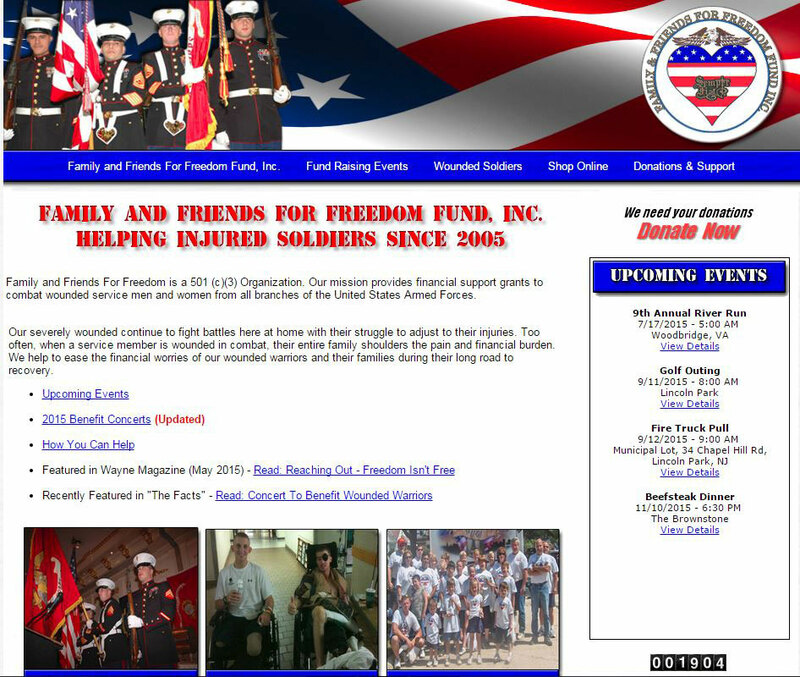 The organization offers programs to build accessible housing for Wounded Warriors, Couples and Family Retreats, and provide financial assistance. 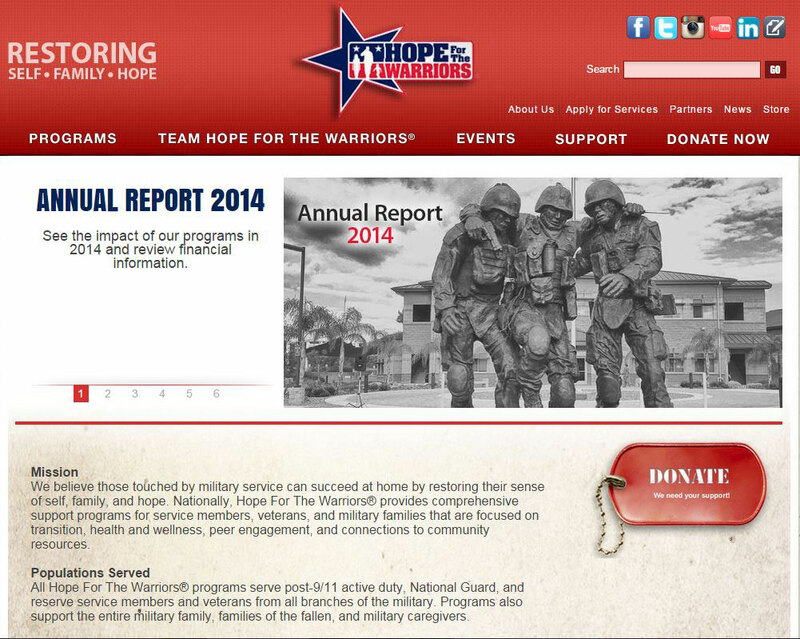 To inquire about assistance, call 910-938-1817 or 877-246-7349, or contact via email at info@hopeforthewarriors.org. The Injured Marines Fund raises money for recovering warriors and their families through various fundraising activities. 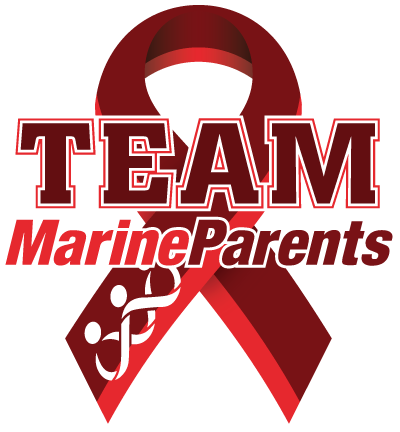 To contact the Injured Marine Fund, please call 973-897-2237, or email info@injuredmarinesfund.org. 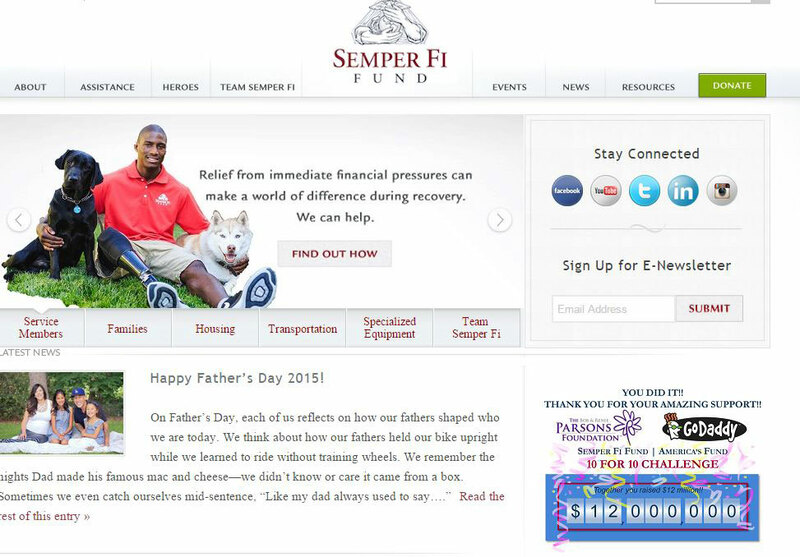 The Semper Fi FundProvides wheelchairs, audio/ visual equipment for the blind, and software for traumatic brain injuries, and aids Marines and Marine families in acquiring adaptive transportation. 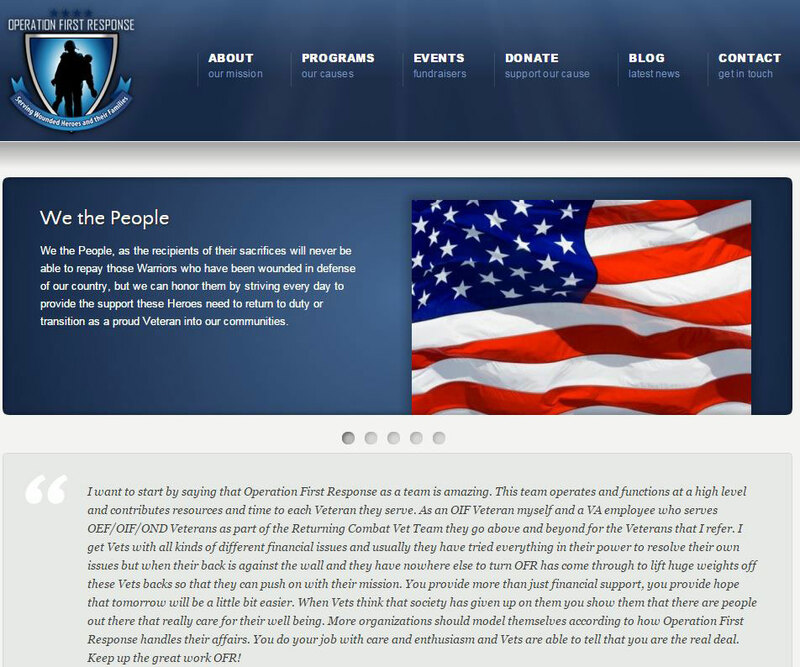 They also aid families in home renovations for be more accessible for their Wounded Warrior. If you live Wwest of the Mississippi River and would like to inquire about assistance, call 760-725-3680. 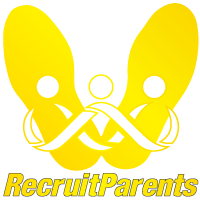 If you live east of the Mississippi and would like to inquire about assistance, call 703-640-0181. An effort dedicated to honoring and supporting the heroes who serve in defense of our country and their families: America's men and women in uniform know that at any time they may be called upon to put themselves in harm's way to protect our nation and its values. The years since the cowardly attacks of September 11, 2001 have seen our nation engaged in two wars. The thousands of deaths and countless injuries incurred by our military have clearly driven home the meaning of sacrifice. 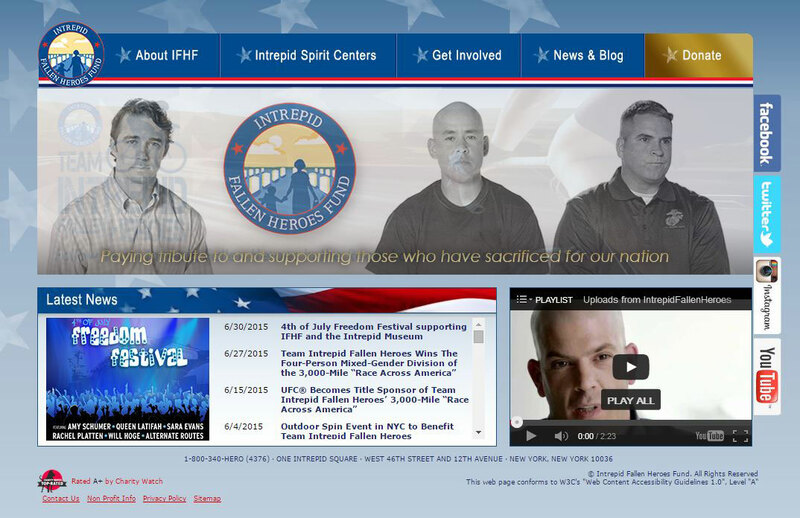 The Intrepid Fallen Heroes Fund exists to help those who have made these sacrifices. We have made grants to the families of those who have been lost. We have built an advanced rehabilitation center to care for those with amputation and severe burn injuries. And we have most recently constructed what will be our nation's foremost facility for treating servicemembers and veterans who suffer from traumatic brain injury. These efforts are part of the way that our nation can pay back the debt we owe to those who stand in our defense. Operation First Response's Wounded Warrior Family Financial Assistance Program aids families while they are waiting for VA benefits. They offer to assist families in covering the costs of rent, utilities, vehicle payments, groceries, clothing, and travel to and from hospitals. 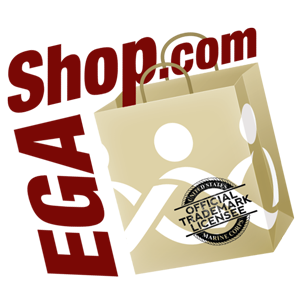 To request assistance you can apply online, or call 888-289-0280. 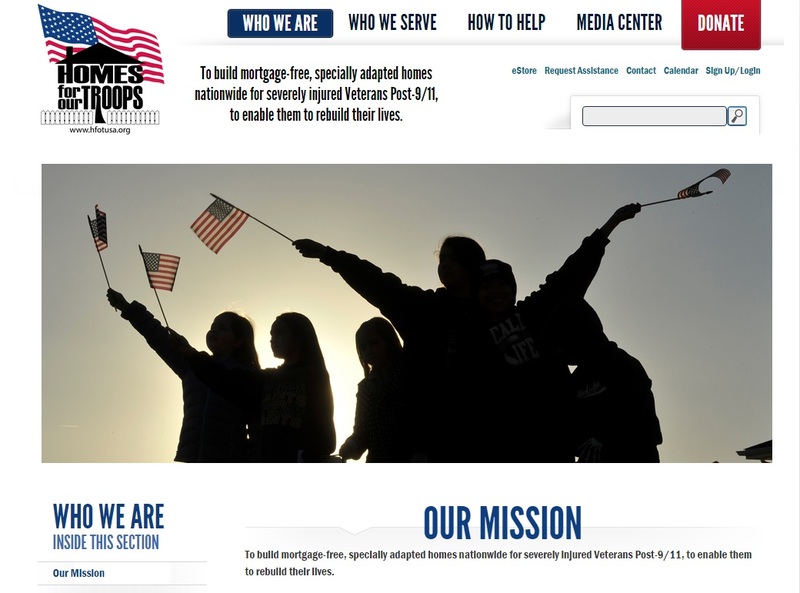 Homes for Our Troops (HFOT) is a privately funded 501(c)-(3) nonprofit organization building specially adapted, mortgage-free homes nationwide for the most severely injured Veterans from Iraq and Afghanistan. Most of these Veterans have sustained injuries including multiple limb amputations, partial or full paralysis, and/or severe traumatic brain injury (TBI). These homes restore some of the freedom and independence our Veterans sacrificed while defending our country, and enable them to focus on their family, recovery, and rebuilding their lives. Since its inception in 2004, nearly 90 cents of every dollar donated to Homes for Our Troops has gone to directly to our program services for Veterans. HFOT builds these homes where the Veteran chooses to live, and continues its relationship with the Veterans after home delivery to assist them with rebuilding their lives. The Defense Centers of Excellence for Psychological Health and Traumatic Brain Injury (DCoE) was established to provide assistance to Marines and Marine families who might be coping with psychological health issues and traumatic brain injuries. 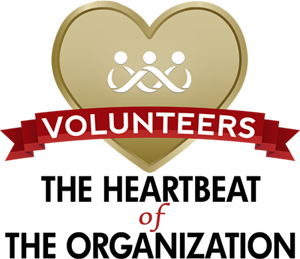 The mission of the DCoE is to facilitate resilience, rehabilitation and reintegration, and this is accomplished through clinical care, education and training, prevention, research and patient, family and community outreach. 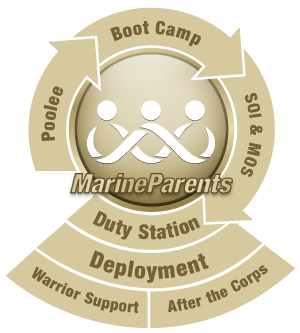 Marines and families in need of assistance can call the DCoE 24/7 Outreach Center at 866-966-1020 or email resources@dcoeoutreach.org. 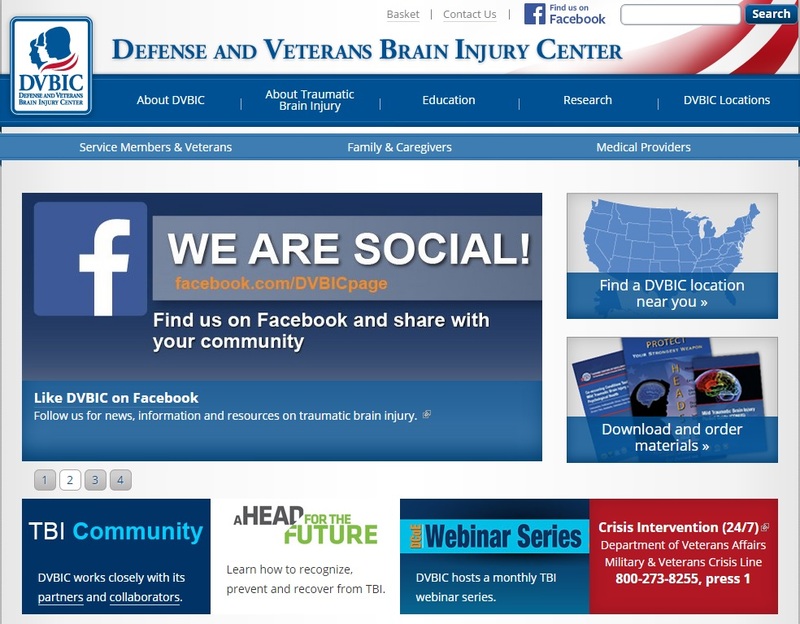 The Defense and Veterans Brain Injury Center (DVBIC) is a part of the U.S. military health system. 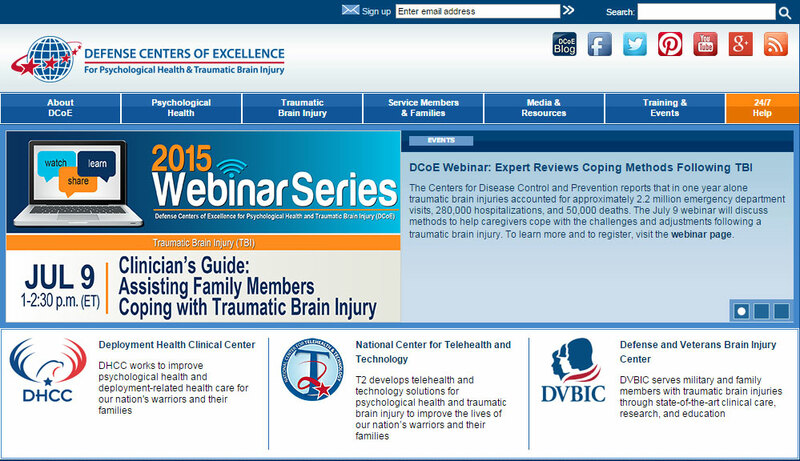 Specifically, DVBIC is the traumatic brain injury (TBI) operational component of the Defense Centers of Excellence for Psychological Health and Traumatic Brain Injury (DCoE). Founded in 1992 by Congress, DVBIC's responsibilities have grown as its network of care and treatment sites has grown. 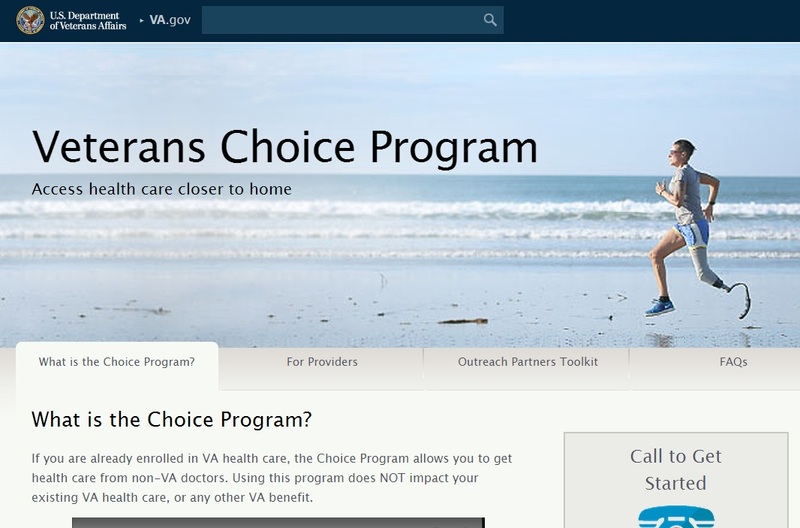 If you are already enrolled in VA health care, you may be able to receive care from non-VA facilities, instead of waiting for a VA appointment or traveling to a VA facility. No matter what you or a loved on is experiencing, there is support for getting your life on a better track. 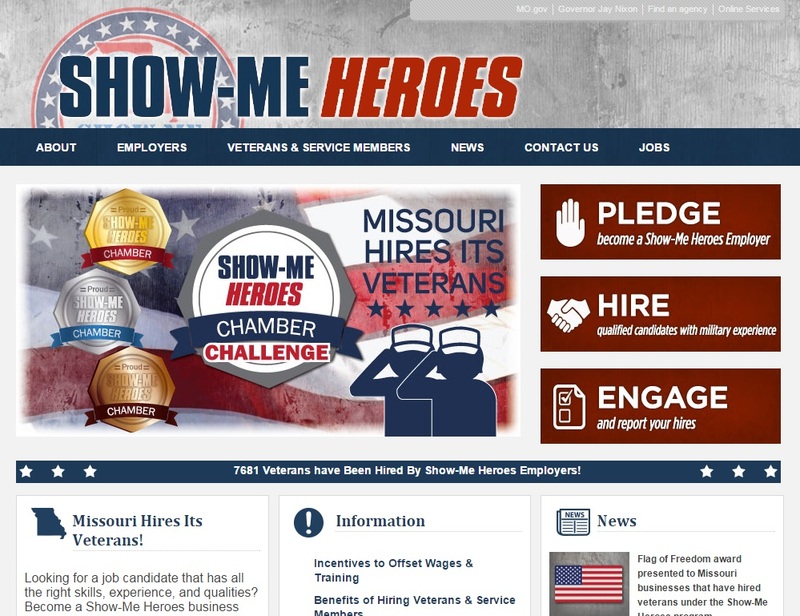 To find the veterans resources most helpful for you, please fill in your ZIP code or state on the link below and check the boxes of the programs or topics you are interested in. 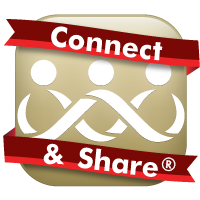 You can also select the National Resource Directory or the SAMHSA Behavioral Health tab to find additional services. 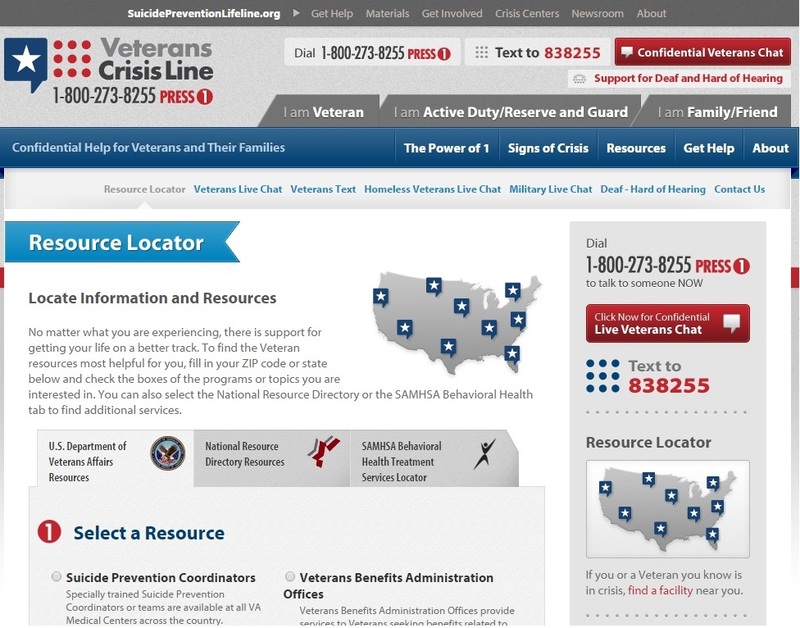 The Veterans Crisis Line connects Veterans in crisis, their families, and friends with qualified, caring Department of Veterans Affairs responders through a confidential toll-free hotline, online chat, or text. 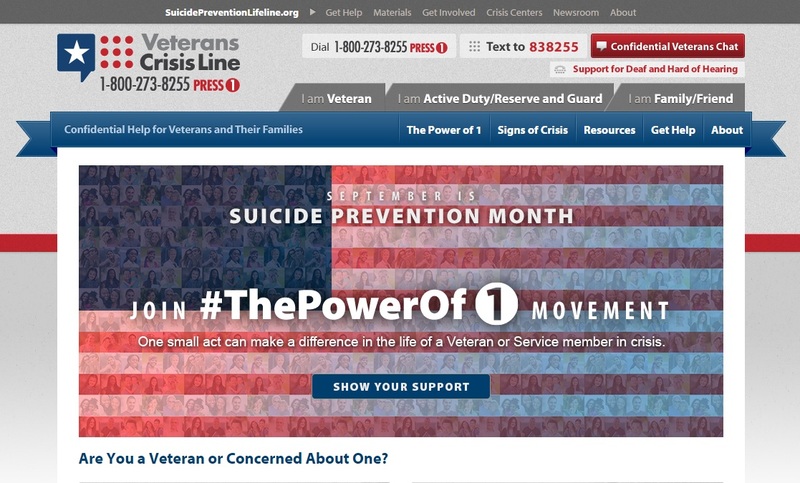 Veterans and their loved ones can call 1-800-273-8255 and Press 1, or send a text message to 838255 to receive confidential support 24 hours a day, 7 days a week, 365 days a year. 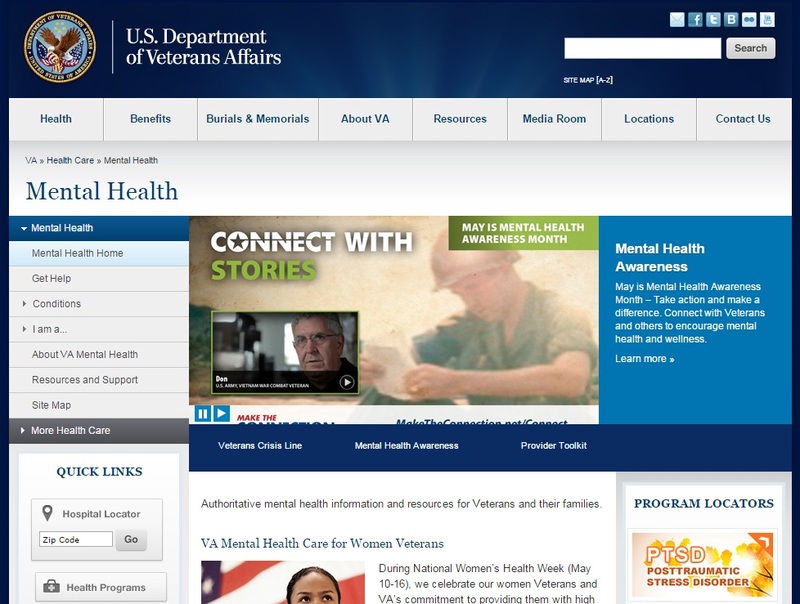 The VA Mental Health website provides an abundance of information, suicide prevention resources, and educational materials from a Suicide Attempt Survivor Family Resource Guide and information on how to talk to a child about a suicide attempt in your family to links to additional suicide prevention organizations like the American Foundation for Suicide Prevention. 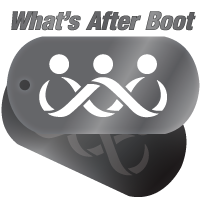 After Deployment (AD) provides self-care solutions targeting post-traumatic stress, depression, and other behavioral health challenges commonly faced after a deployment. 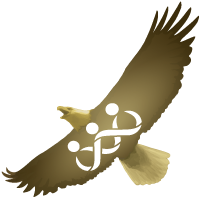 For the suicide prevention portion of the afterdployment website, including a Suicide Prevention Workbook.